In constant renewal, Sagitario Lighting updates its extensive catalog, introducing new products in all categories. There are many innovations that we offer, starting with the linear models Groove, Lava and Sagiled until the spot light projectors Spotled, Powy and Tower. In addition, many of these products start to feature built-in smart-tech technology, for an easy control and a total tracking of the product, even allowing to interact with it. One of the values that contribute the most to the advice we provide to our clients is the ability to design and develop products and lighting solutions customized to the needs of a specific project. Both for standard luminaries and for bespoke luminaries, feel free to download our product catalog and reference book, where you will see a very wide range of different solutions delivered into prestigious projects. In Sagitario Lighting, we have or we can generate the right solution for each space. Our projects speak for us. We believe in the importance of prescribing, as a guarantee of quality and success in the design of lighting projects adjusted to the profile and requirements of each client. For this reason, we offer the possibility to consult us and to go together in search of the best option in each case, giving you our advice at all levels the project requires, with no additional cost. Do you want to get in touch with your local dealer? "We propose unique ideas to our customers, to offer them an exclusive lighting project. 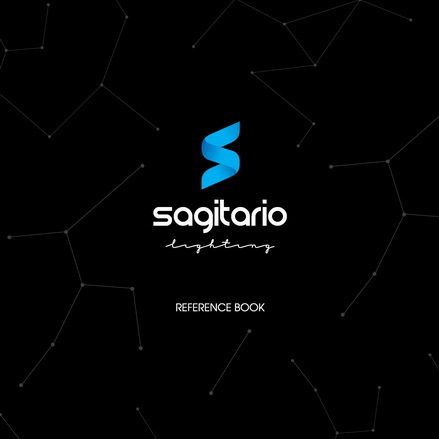 With Sagitario, those unique ideas just come true." "Sagitario Lighting is a boutique manufacturer of bespoke solutions, able to provide to our Lighting Designers an endless range of lighting possibilities." "Our trust in Sagitario during so many years is based in the flexibility and capacity they have to meet impossible lead times, keeping the same usual high quality." "These guys offer customized designs at a very competitive prices, with a high level of professionalism and within a lead time clearly faster than any of their competitors."